Keep your home dust and dirt free with our wide selection of vacuums to suit every task. For large floor areas, we stock barrel vacuums and upright vacuums from brands including Dyson, Electrolux, Kenwood, Volta and Nilfisk. 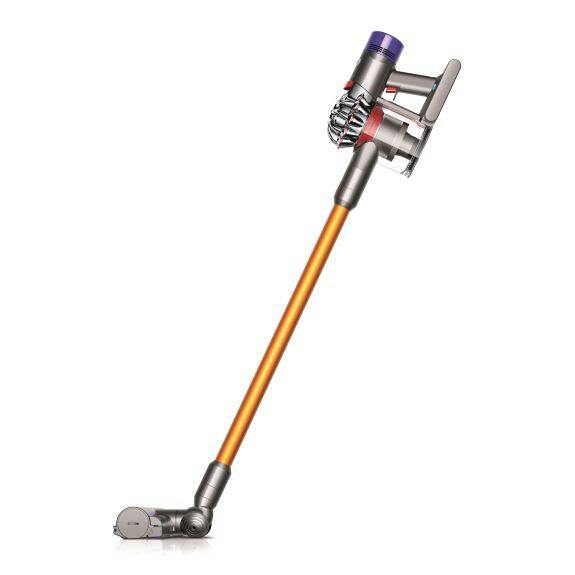 For spot or furniture cleaning, a handheld vacuum is easy to use and can reach the tightest spots. 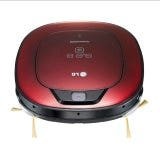 To give yourself a break, our robotic vacuums from LG can keep rooms clean with only the press of a button. To go beyond dust, we have a range of steam mops and carpet shampooers, ensuring every surface in your home is kept healthy and safe.